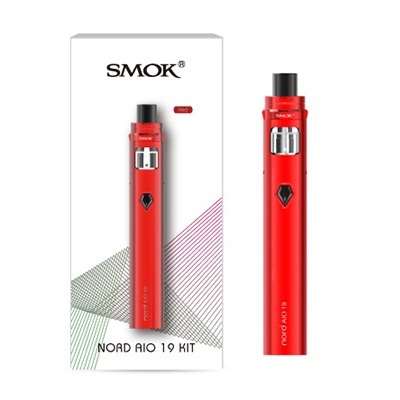 SMOK Nord AIO 19 Vape Pod Starter Kit satisfies every vaping need thanks to its unique versatility, its sleek design, and remarkable power. 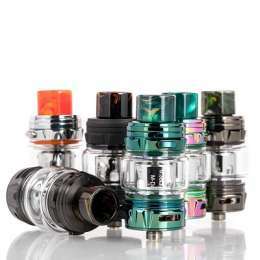 Designed for vapers who like options, this setup allows you to switch between mouth-to-lung (MTL) and direct-to-lung (DTL) vape styles within seconds. Few pod mods are as advanced as the Nord AIO 19. 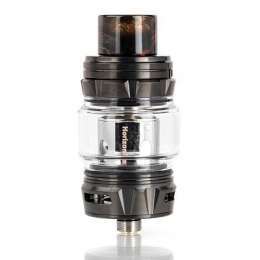 Its built-in 1300mAh battery makes it one of the most powerful pod systems on the market. This battery guarantees satisfying hits all day long. 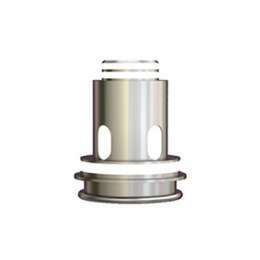 A pentagon-shaped fire button allows for easy operation. The LED indicator allows you to monitor the battery status. 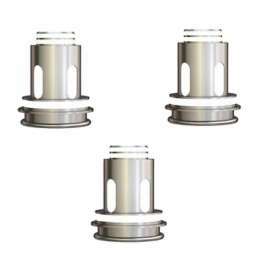 Included is a 3mL pod cartridge and a mouthpiece especially designed to feel incredibly comfortable against the lips. 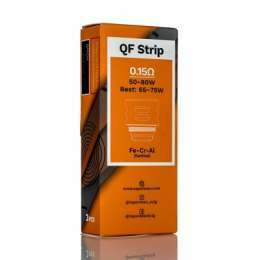 Compatible with two different coils: A standard 1.4ohm coil lets you enjoy salt nicotine e-liquid like never before by providing a flawless and intense flavorful throat hit. 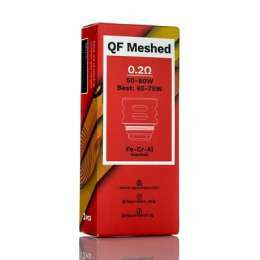 The 0.6ohm mesh coil allows you to indulge in sub-ohm complete with enormous clouds. 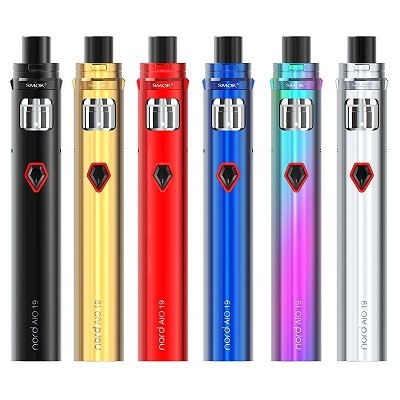 As you can see, the SMOK Nord AIO 19 Vape Pod Starter Kit is a technological masterpiece. 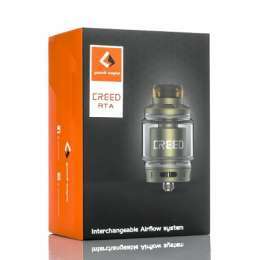 With its ability to accommodate different vape styles, its powerful battery, and compact design, this device won’t let you down.